Knowing the range to your target is crucial for judging the correct point of aim and it is much harder to judge distance at night that in daytime. 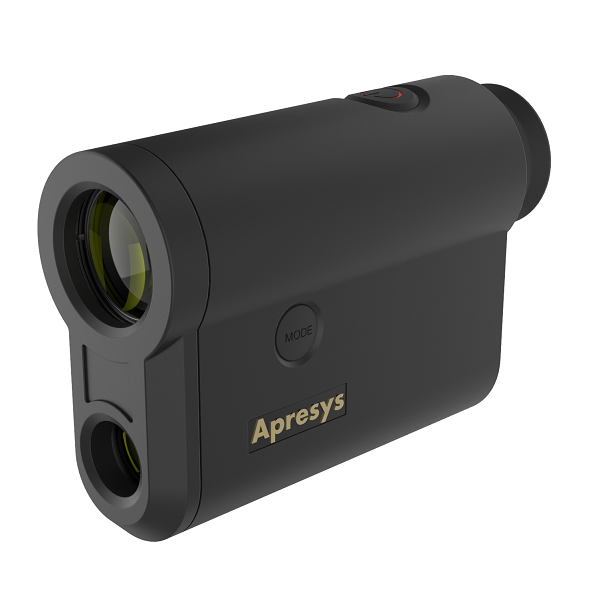 ATN rangefinders not only provide an accurate measurement to your target, but if coupled with ATN's X-Sight or MARS thermal scopes via Bluetooth, the scope can automatically show you the correct point of aim. As with our night vision products, we hold demo stock so Just call, or email us, if you want to look at any of these before deciding which is best for you. 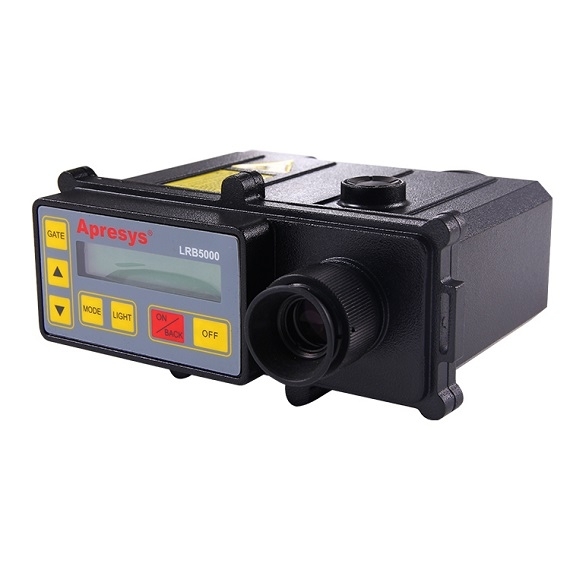 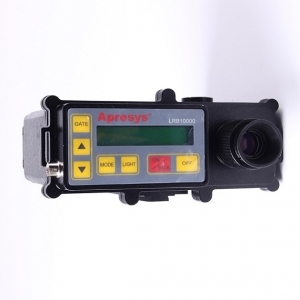 APRESYS Mini 1600 1600 yard laser rangefinderCOMPACT SIZEAt less than 4 inches long and under 6..
APRESYS LRB 4000 Easy to carry and operate, the rugged and reliable Apresys LRB4000 m..
APRESYS LRB 5000 Easy to carry and operate, the rugged and reliable Apresys LRB5000 m..
APRESYS LRB 6000 Easy to carry and operate, the rugged and reliable Apresys LRB6000 m..
APRESYS LRB 10KM Easy to carry and operate, the rugged and reliable Apresys LRB10KM m..
ATN LASERBALLISTICS 1000 xDIGITAL RANGEFINDER Bringing you the Future Today! In our digita..
ATN LASERBALLISTICS 1500 xDIGITAL RANGEFINDER Bringing you the Future Today! 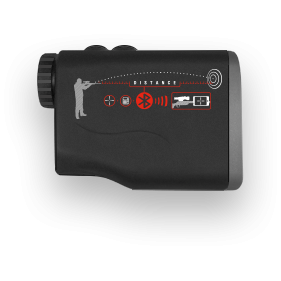 In our ..
ATN Auxiliary Ballistic Laser 1000DIGITAL RANGEFINDER Bringing you the Future Today! 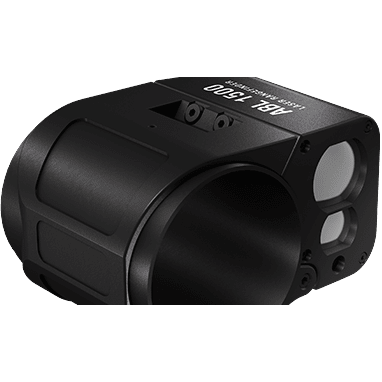 In our dig..
ATN Auxiliary Ballistic Laser 1500DIGITAL RANGEFINDER Bringing you the Future Today! 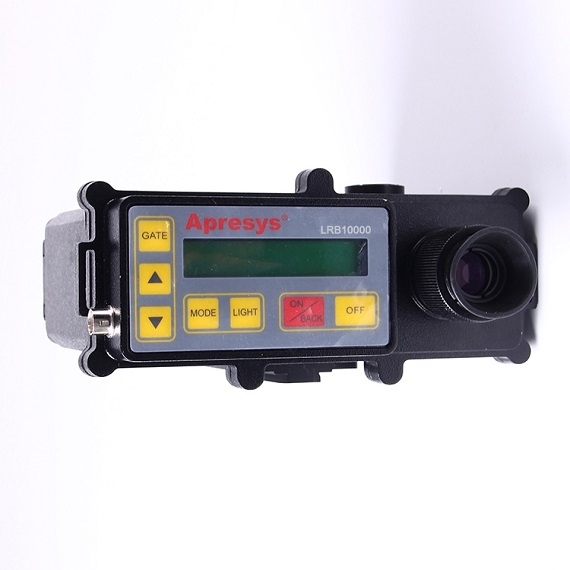 In our dig..